Russian stocks are likely to prove sensitive to unexpectedly weaker export and import data from China. ­Russian markets gained slightly Thursday after a choppy session, supported by telecom and oil stocks. The MICEX added 0.5%, while the RTS advanced 0.15%. European stocks closed higher on Thursday supported by well-received earnings reports from drug maker Novo Nordisk AS and food corporation Nestlé SA. The Stoxx Europe 600 rose 0.4%. The French CAC 40 rose 0.5%, while Germany’s DAX 30 shed less than 0.1%, weighed by banking and telecom shares. 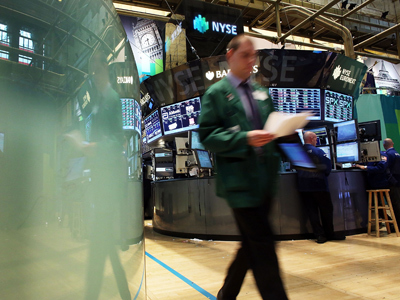 US markets traded mostly flat Thursday, amid a lack of drivers at home and abroad. 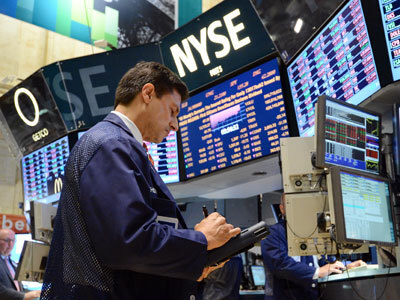 The Dow Jones shed less than 0.1% and the S&P 500 added less than 0.1%, while the Nasdaq rose 0.3%. Asian shares slipped Friday after China reported its trade surplus unexpected narrowed in July and exports barely grew comparing to June. The Shanghai Composite lost 0.1% and Hong Kong’s Hang Seng fell 0.7%. Japan’s Nikkei declined 0.8%, the Australian S&P/ASX 200 was down 0.6%, while South Korea’s Kospi traded flat.